Blogging sounds like a conventional thing especially to prolific writers. However blogging does not really require much of hard work, it requires smart work. What do I mean; to make money blogging, you need to know more than writing and posting contents on your blog. 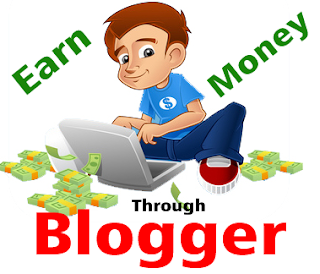 Now , how do you make money on blogs ? Make Rich and Free content: Media audiences , especially online freaks are quickly pulled to posts and articles that appeal to them, especially when it is free. The more you know about your audience, the better you know what kind of articles will attract them most. Convert visitors to email subscribers: You an slowly convert visitors to your site to email subscribers by making them fill in a form. So doing, they will get frequent updates from your blog to their email knowing that you have their permission. Send Subscribers contents that build trust: The process of building trust in your audience becomes tight when they subscribe to your blog. You need to make your posts quite credible and appealing as much as possible. Sell products or services: Haven done the above, you can go ahead to sell e-books, ideas, physical product or even place advertisements on your blog for a fee. You can be sure to make plenty revenues out of your blog.